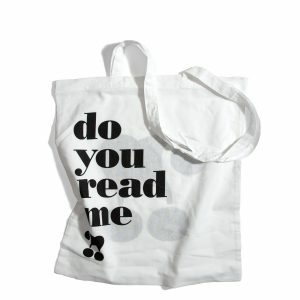 do you read me?! 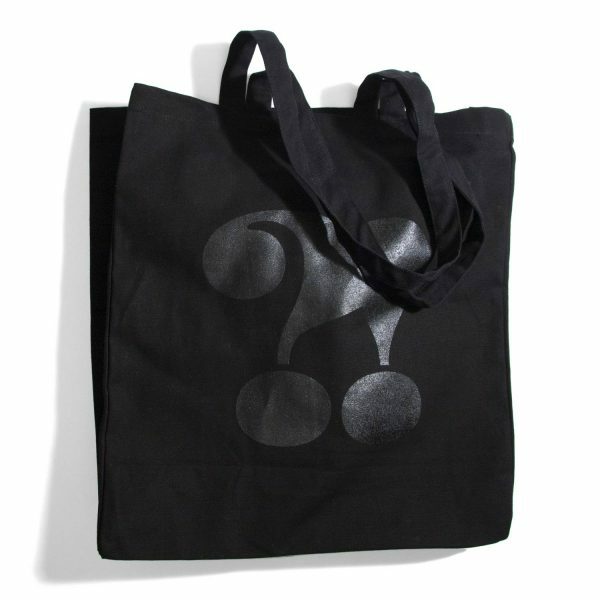 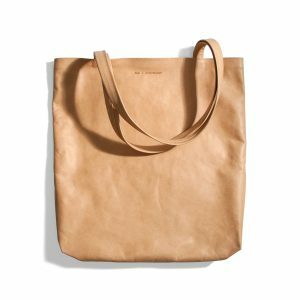 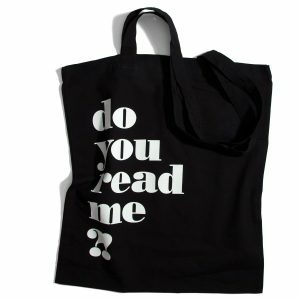 Tote Bag - do you read me?! A limited edition of our infamous tote bag in black with a black print on it. 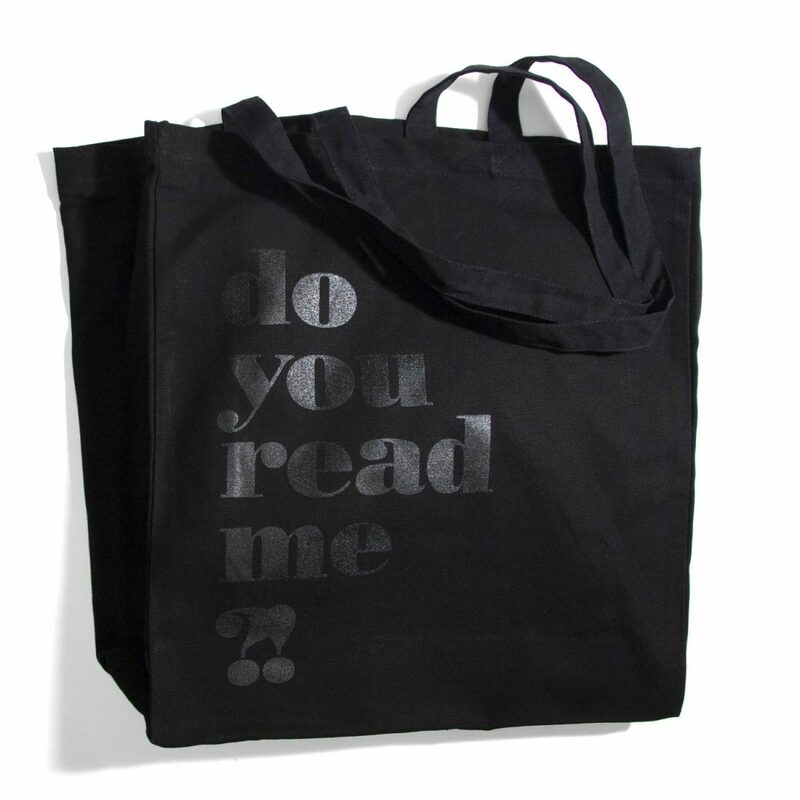 Made out of extra heavy canvas with an extra extra furrow to carry your mags and books galore. 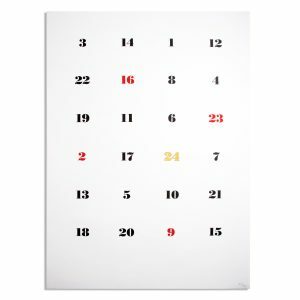 40 × 30 cm, long handles, 340 gsm canvas.